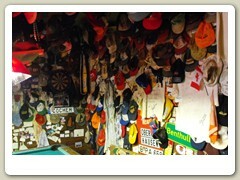 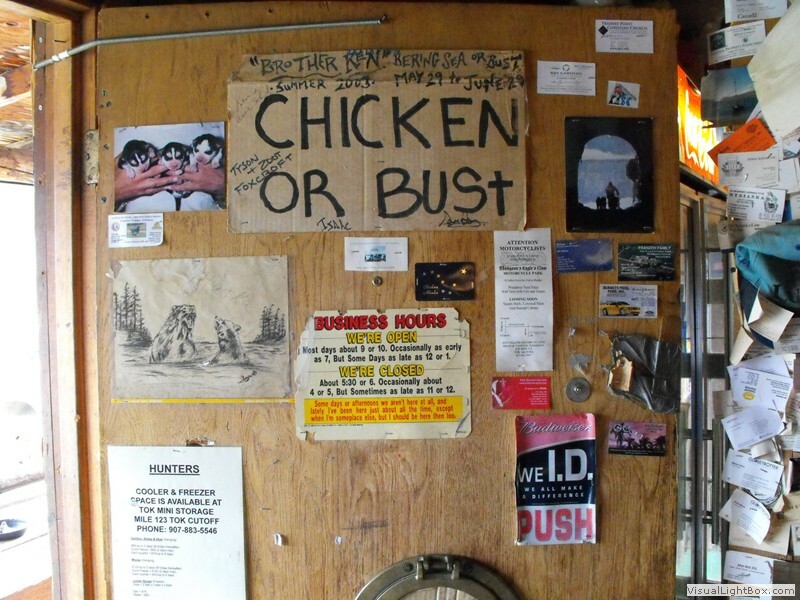 At Milepost 66 on the Taylor Highway was the small town of Chicken. 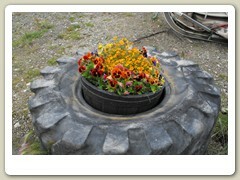 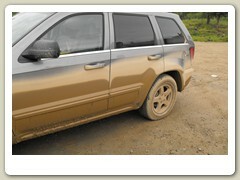 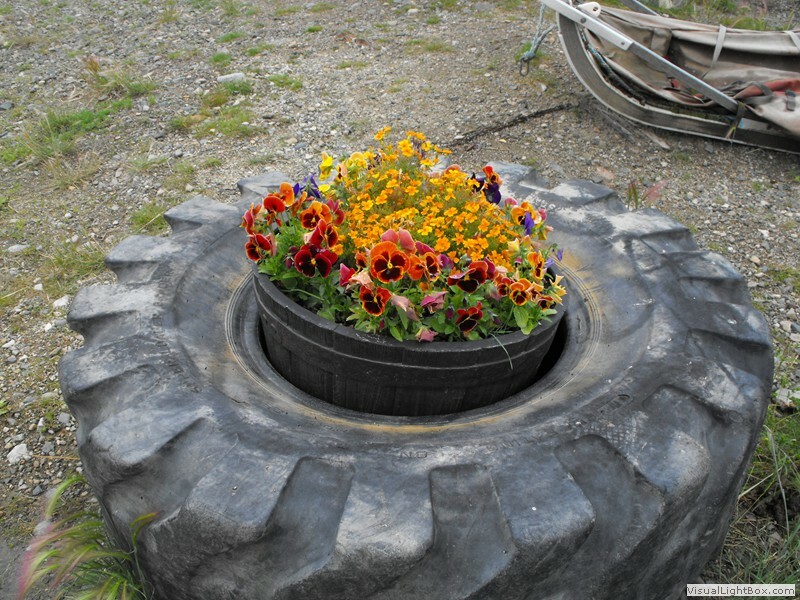 This is where the dirt-gravel road ends and the pavement begins. 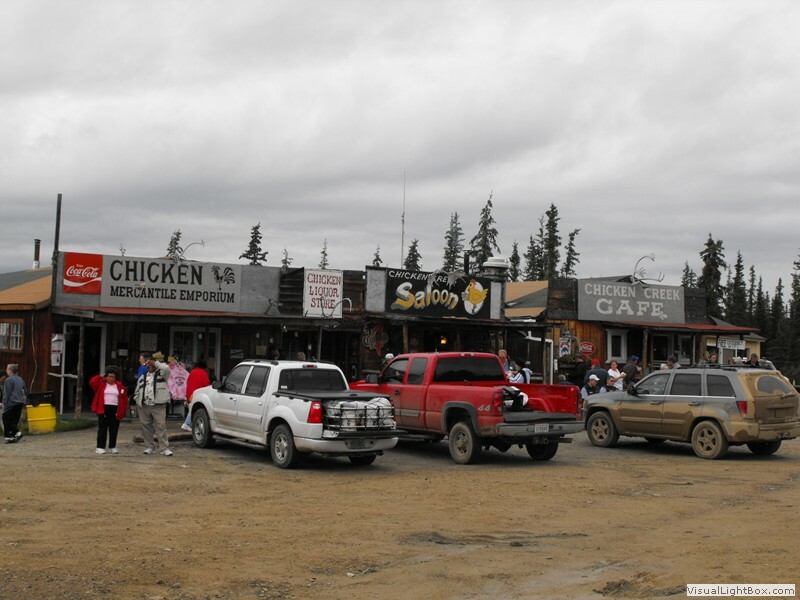 The town was so named because none of the early miners could agree on how to spell ptarmigan (the state bird), their first choice for a town name. 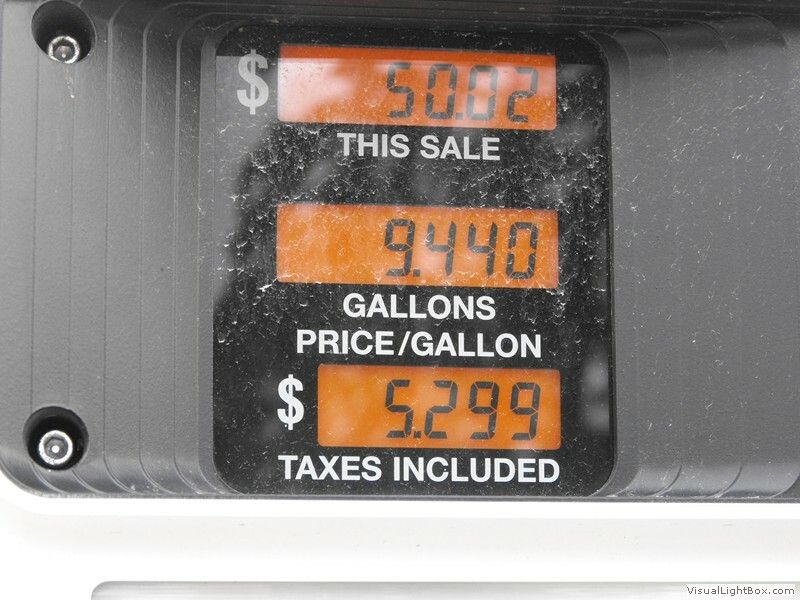 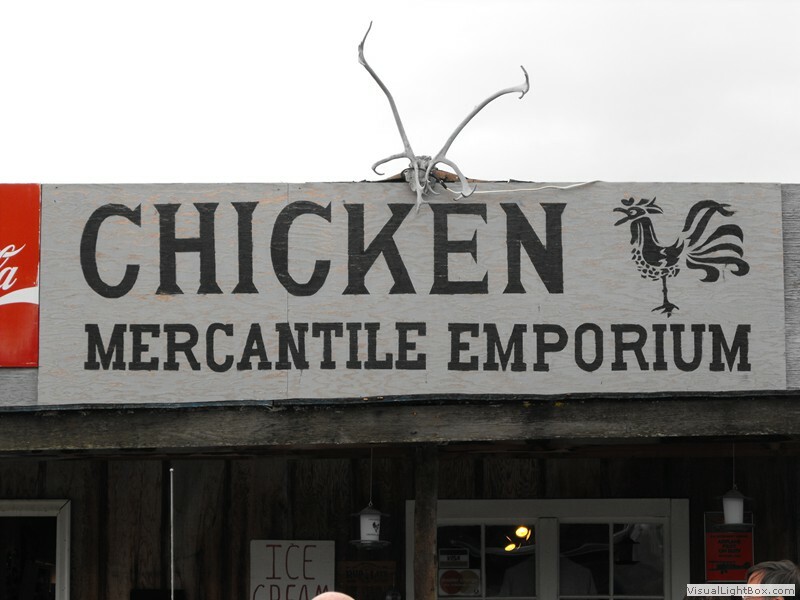 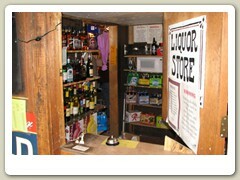 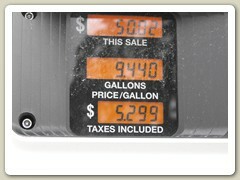 Although the summer population is 21 (2008), Chicken offers a variety of services, from salmon bakes, chicken dinners and cinnamon buns to local RV parks with Wi Fi, souvenir shops, gas station and 3-hole golf course. 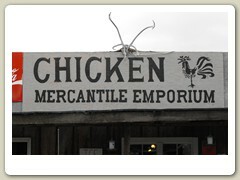 Chicken has 4-5 population in winter. 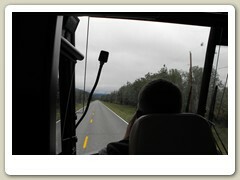 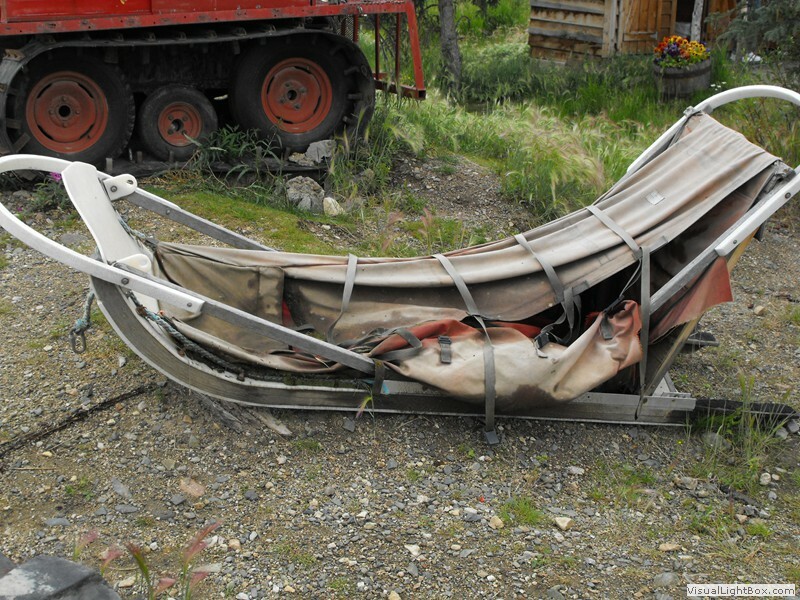 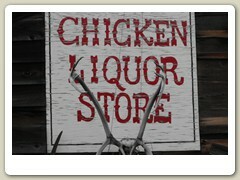 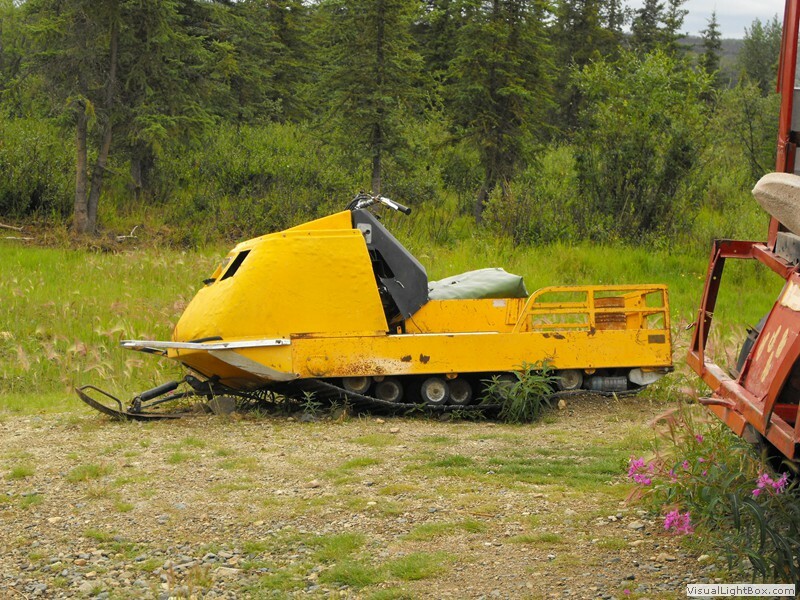 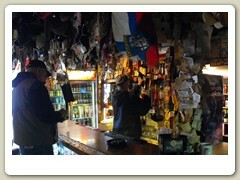 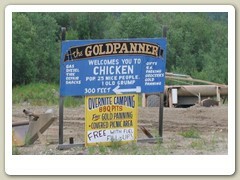 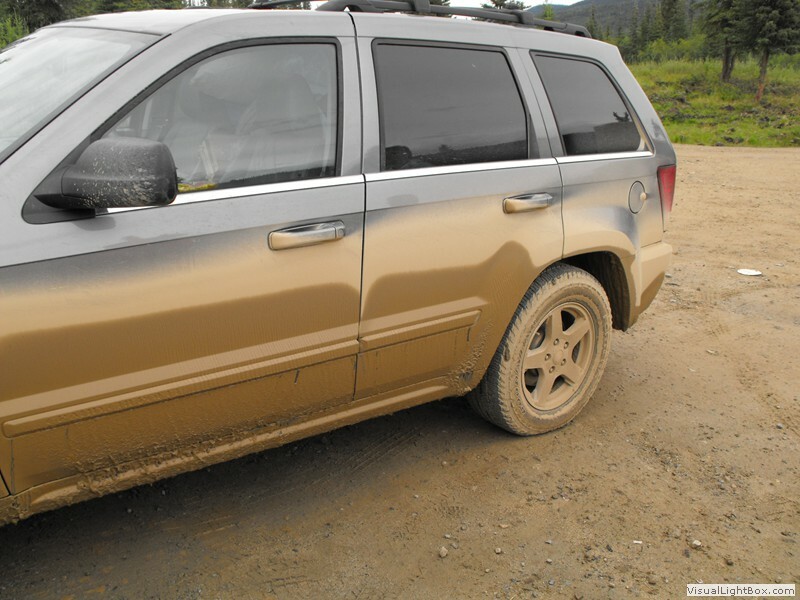 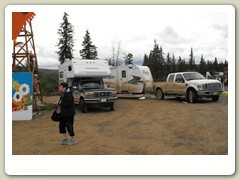 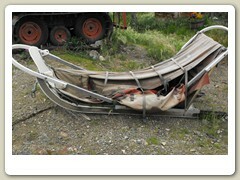 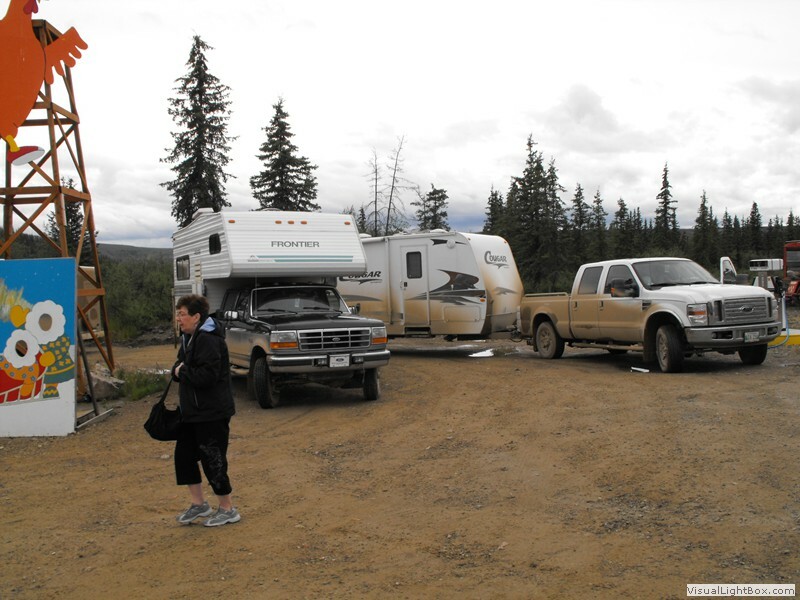 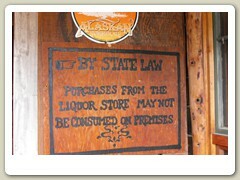 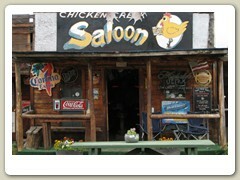 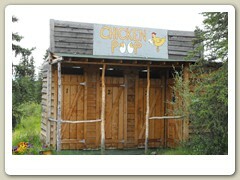 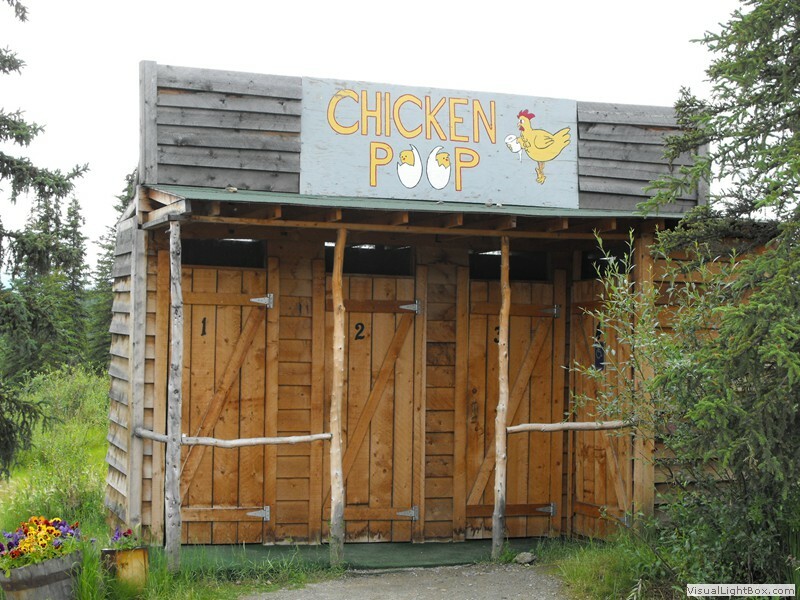 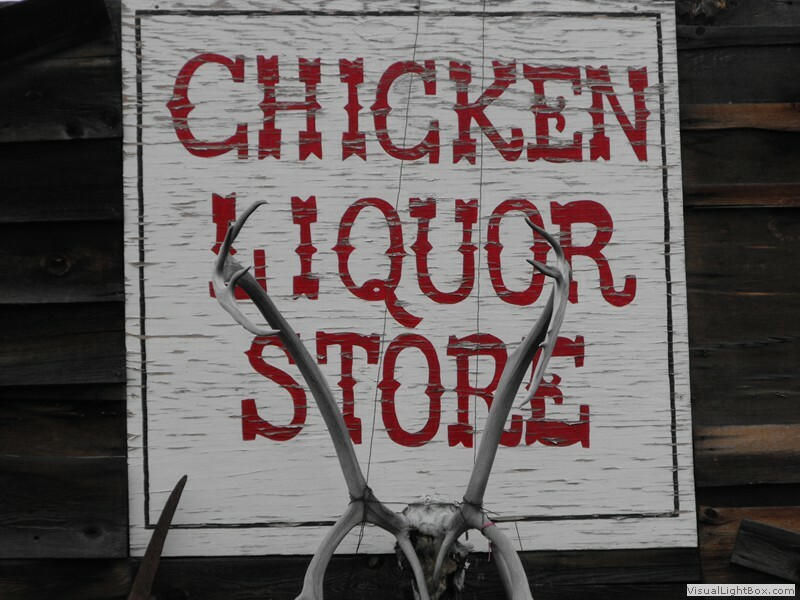 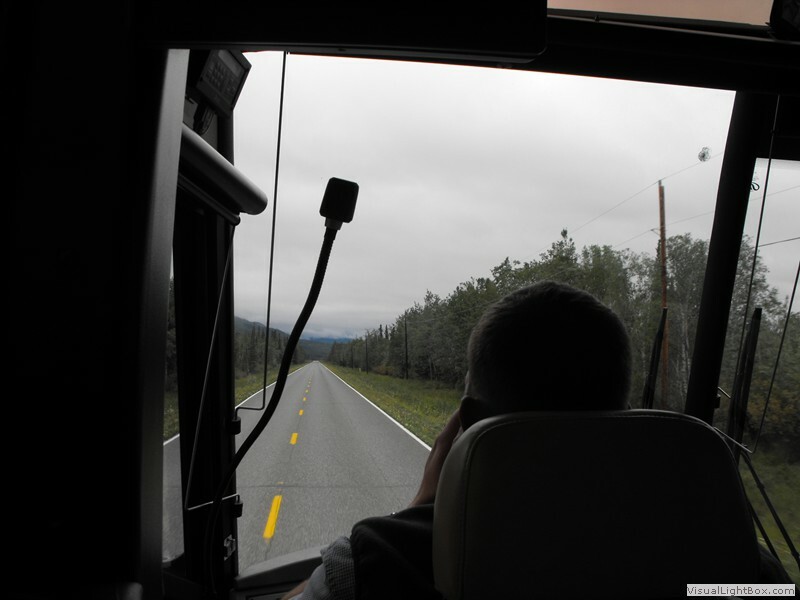 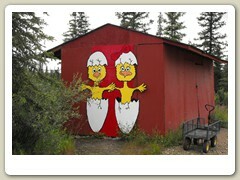 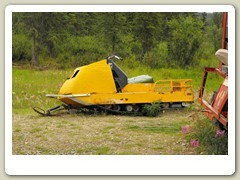 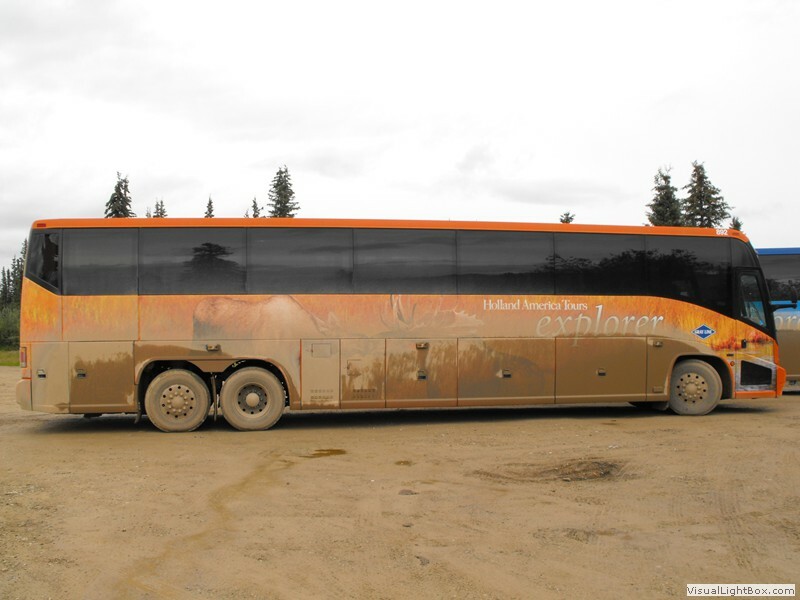 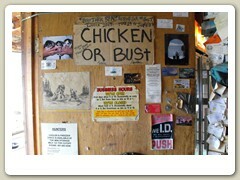 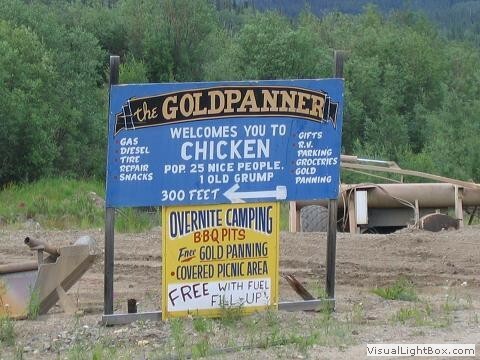 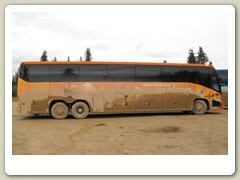 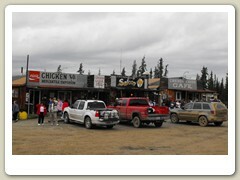 Chicken is a popular stop for motorists driving the Klondike Loop to and from Dawson city. 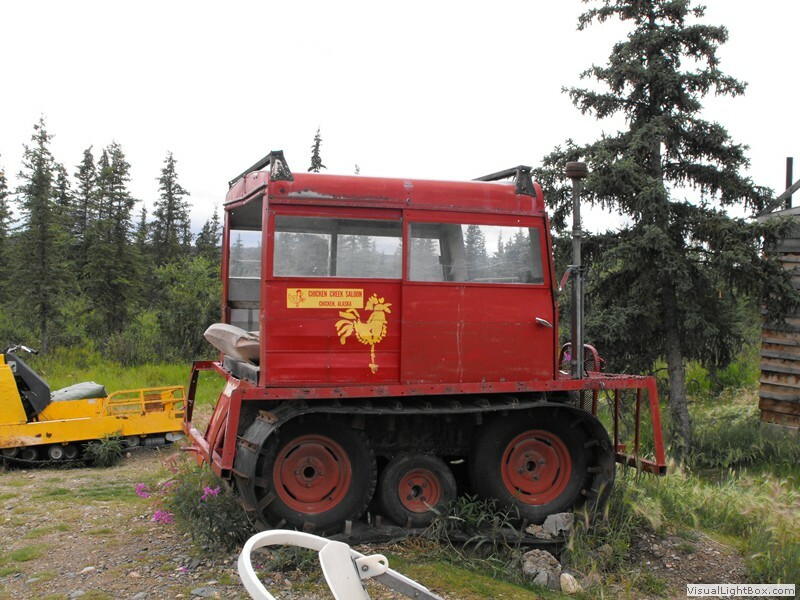 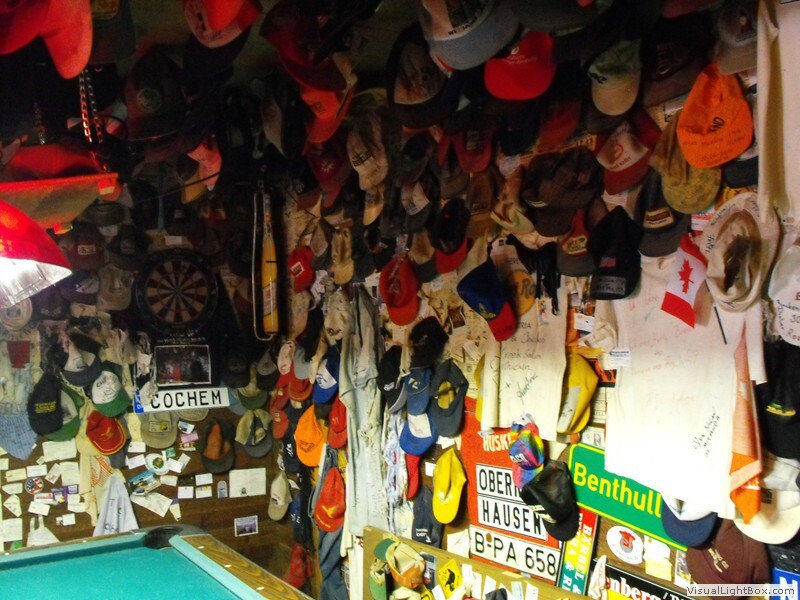 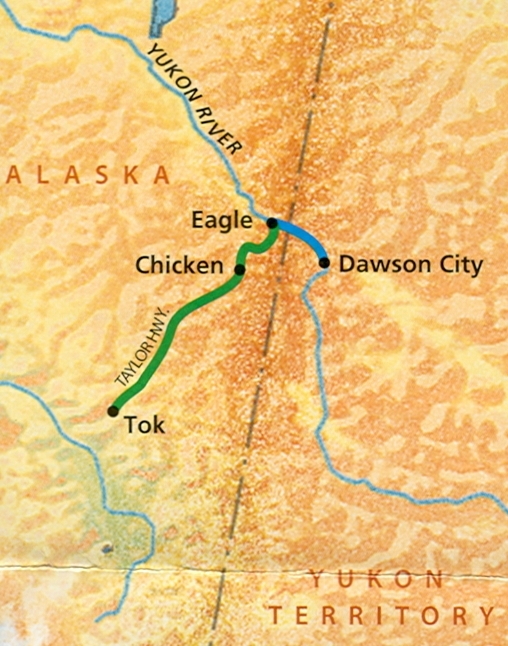 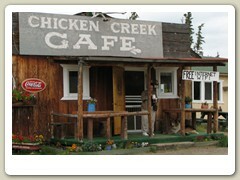 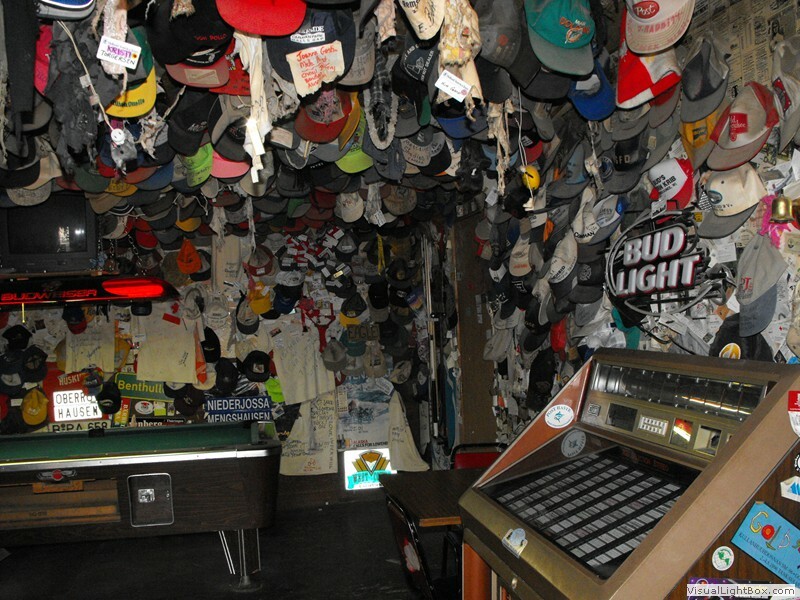 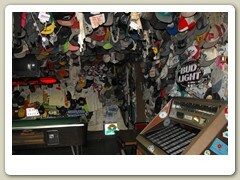 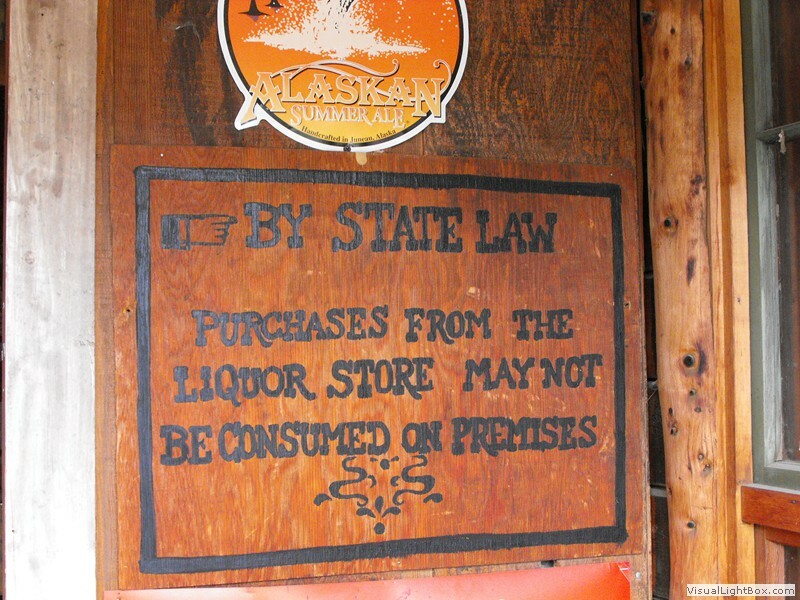 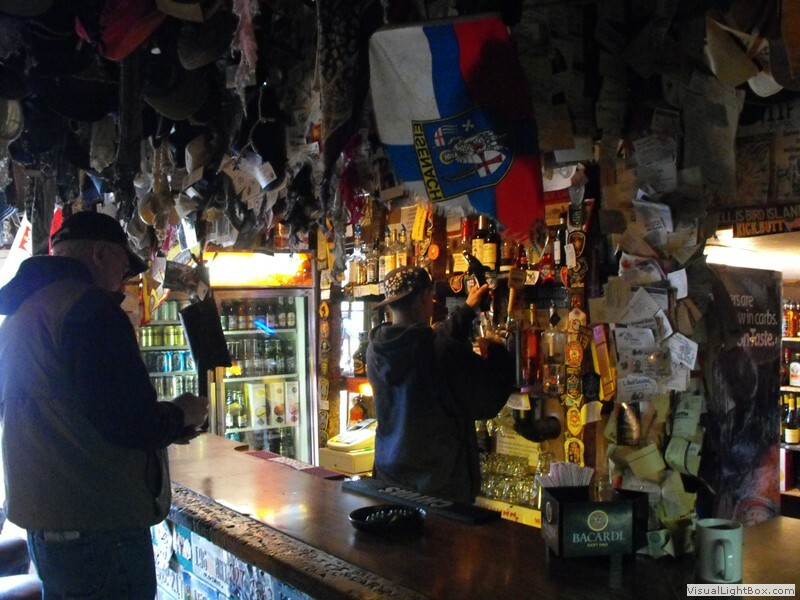 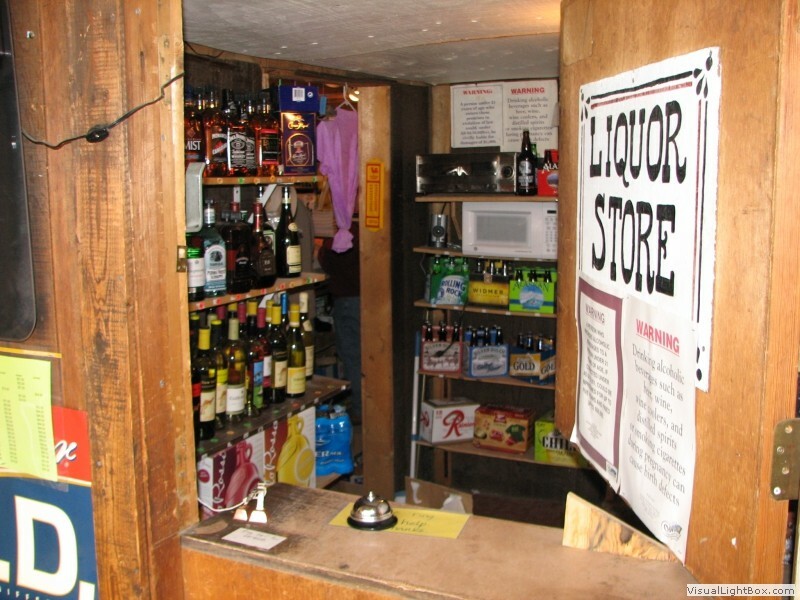 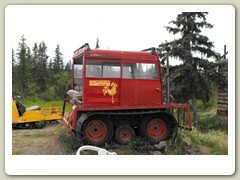 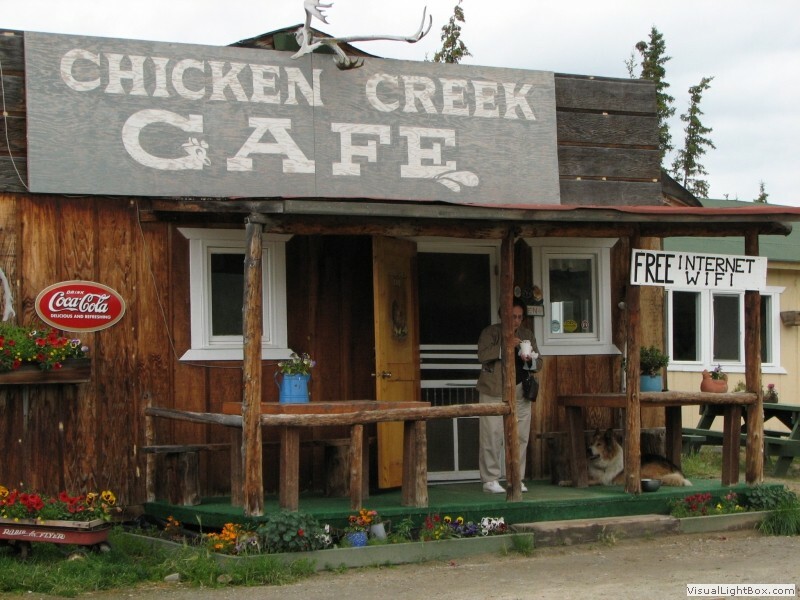 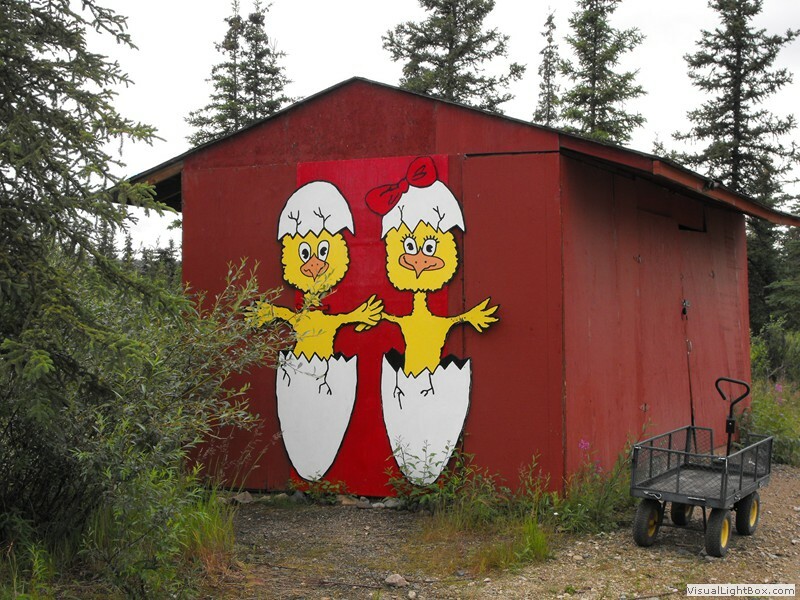 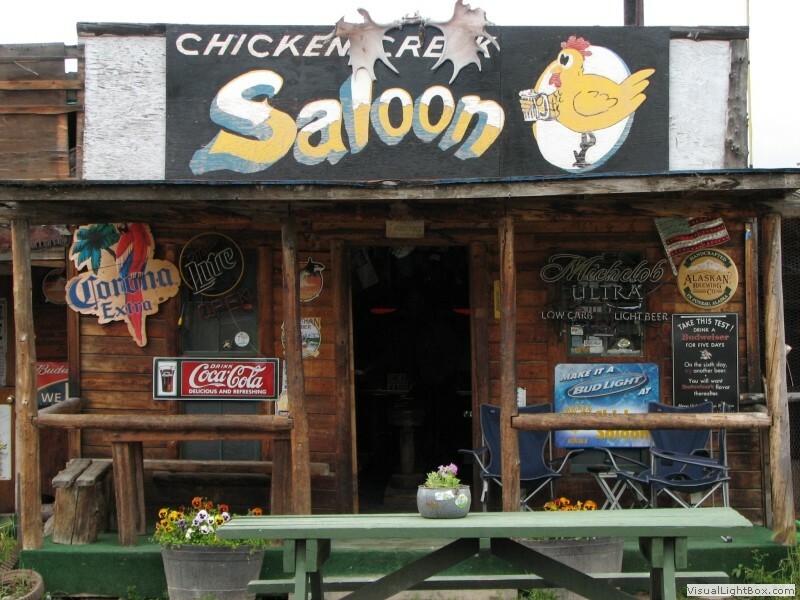 Other interesting sites in Chicken include the post office, where mail arrives twice a week; Chicken Creek Saloon and Café, straight out of frontier Alaska; and the only remaining roadhouse on the Eagle Gold Rush Trail.